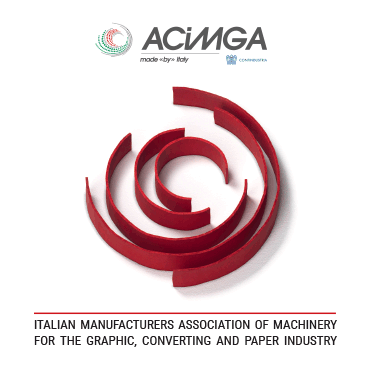 ACIMGA, the italian Association of manufacturers of printing and converting machines, in cooperation with ITA-Italian Trade Agency organize the "Italian Pavilion" at Printech Indonesia 2019. 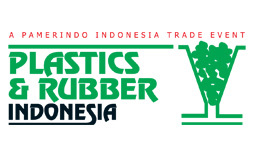 A unique opportunity to exhibit at the show with all the services included and an exclusive price for Italian companies. Please contact commdept@acimga.it for more information. The operational arm of ACIMGA, CPA SpA, has signed an agreement with the International organization UBM Allworld for the creation and promotion of the new Printech trade fair brand.